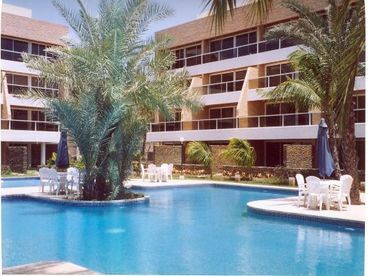 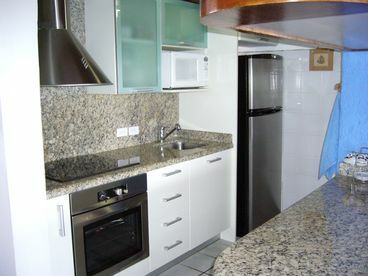 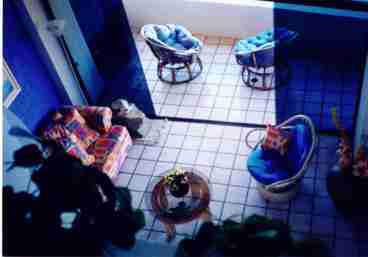 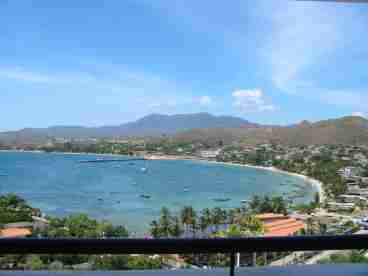 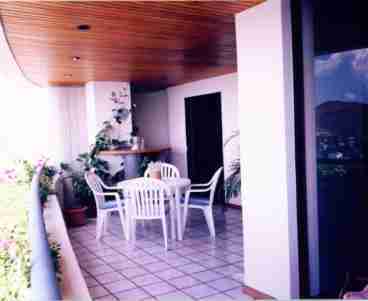 Search 3 Pampatar vacation rental oceanfront homes & beach condos in Pampatar, Margarita Island. 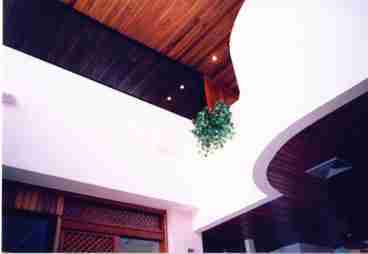 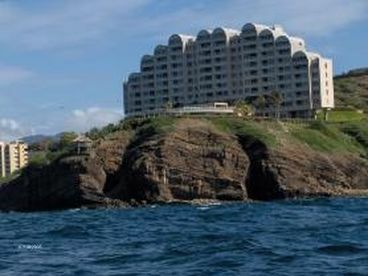 Two stories Pent house - 3 bedrooms - 3 baths (Sleeps 8) Central Air Conditioning, Television, Microwave, Dishwasher, Full Kitchen, Washer & Dryer, Linens provided, Cookware & Utensils provided, Garage, Covered Parking, Terrace, Outdoor Jacuzzi, Solarium, Spectacular Bay View. 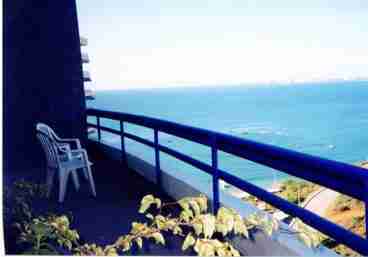 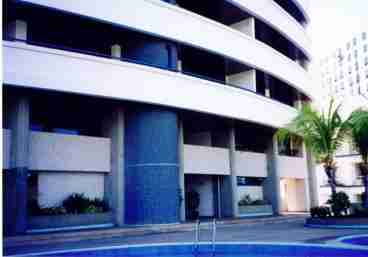 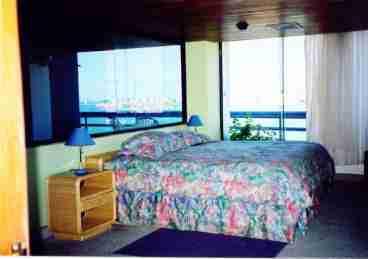 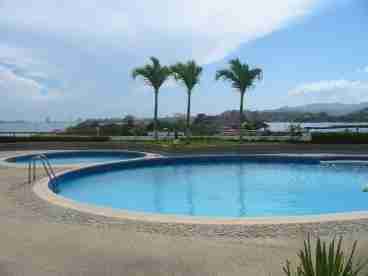 The 10-story building has only 32 units, 2 swimming pools, Churuata, BBQ, and large terraces overlooking the bay view.